Are you thinking of selling your home to move to a senior-supportive environment? Or perhaps to move in with an adult son or daughter who can help with your needs as you grow older? Whatever the reason, there may come a time when parents, along with their adult children, consider selling and moving on. An SRES agent can help guide your family through the complex issues and unique situations you may encounter during the process. 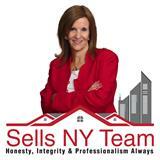 • Are close family members on board with a decision to sell? • What are the tax-related implications of a sale? • What effects might a sale have on future income? A real estate professional who has experience in senior’s issues, and who can put you in contact with other similarly-trained professional advisors, can be an invaluable resource at this time. You can count on a Seniors Real Estate Specialist® (SRES®) to help guide you through the process and the special considerations, making the transaction less stressful and more successful. A Seniors Real Estate Specialist® (SRES®) is a REALTOR® who is uniquely qualified to assist seniors in housing sales and purchases. The SRES® designation is awarded only to REALTORS® who have additional education on how to help seniors and their families with later-in-life real estate transactions.They also draw upon the expertise of a network of senior specialists, such as estate planners,CPAs, and eldercare lawyers, and are familiar with local community resources and services.Their mission is to help seniors and their families navigate the maze of financial, legal and emotional issues that accompany the sale of the home. • Has knowledge, experience and compassion in dealing with senior issues. • Understands the emotional demands a sale can make on a senior, and tries to minimize them. • Tailors the marketing of a home to the needs of an older client. • Can interact easily with all generations, including seniors, adult children and caretakers. • Is knowledgeable about local senior housing options and elder support services. Why do you want to sell and where are you moving? Making the decision to move can be difficult. Sharing the reasons for moving, be they financial, care-related or other, can help your SRES® provide you with a broad array of options to make the process as easy as possible. 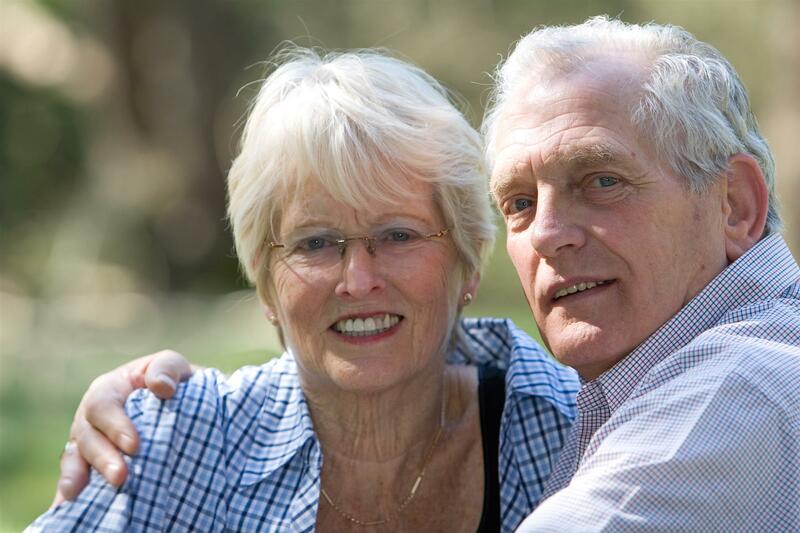 Many seniors can take heart in knowing that their next move is to the home of an adult child.Other seniors and their families face the task of selecting a home which will meet their needs in terms of care, community and comfort. Choosing housing that meets your family’s current needs, and anticipates future needs, can be a challenge. Further, it can require a significant financial investment depending on the level of care desired. • Familiarize you with the various types of senior housing available in your area. • Suggest important questions to ask when you’re visiting various housing options. • Refer you to other professionals who can help you understand and compare the true costs of each option, determine which options are affordable based on your financial situation, and examine the legal contracts involved in the process. • Suggest a geriatric case manager to help determine the parent’s needs.